A world-first clinical trial at Monash Children’s Hospital in Melbourne is giving hope to parents of premature babies suffering lung damage. 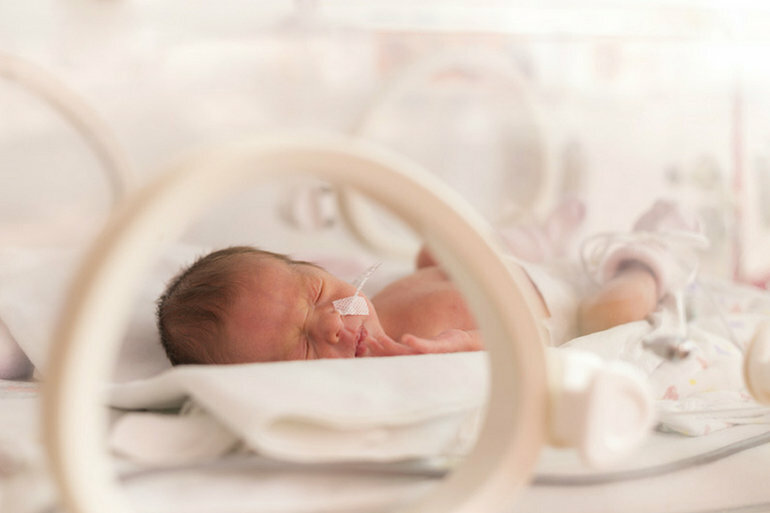 Premature birth can lead to a range of ongoing health issues. Chief amongst them, is damage to the lungs. Now, a world-first therapy 10 years in the making is changing the prognosis for premmies. Developed at the Hudson Institute of Medical Research and Monash University, it uses cells from the human placenta to repair lung damage. And it’s already worked for six premature babies, born as early as 24 weeks. Bronchopulmonary dysplasia or BPD, is the most common disease affecting premature babies. The smaller the baby, the greater the risk of them developing this chronic preterm lung disease. 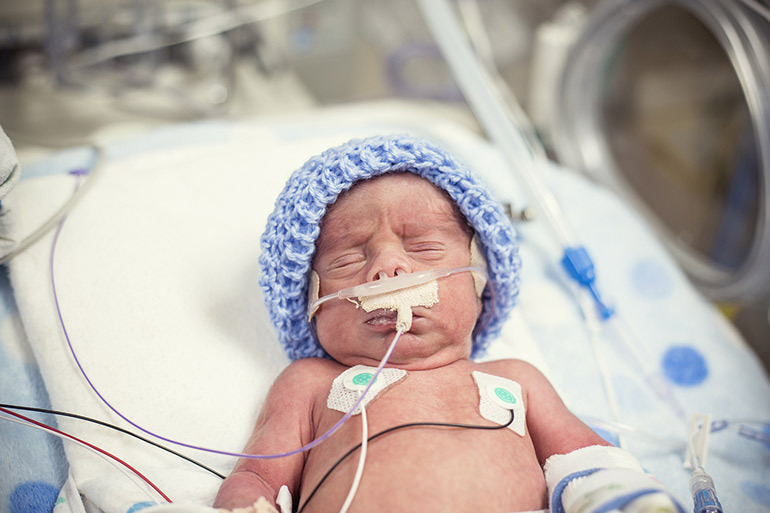 In Australia, one in 10 babies is born prematurely, with over 19,000 registering a low birthweight of under 2.5kg. These babies are especially susceptible to BPD, and, once it takes hold, there is no cure. The study focused on six preterm babies with BPD. 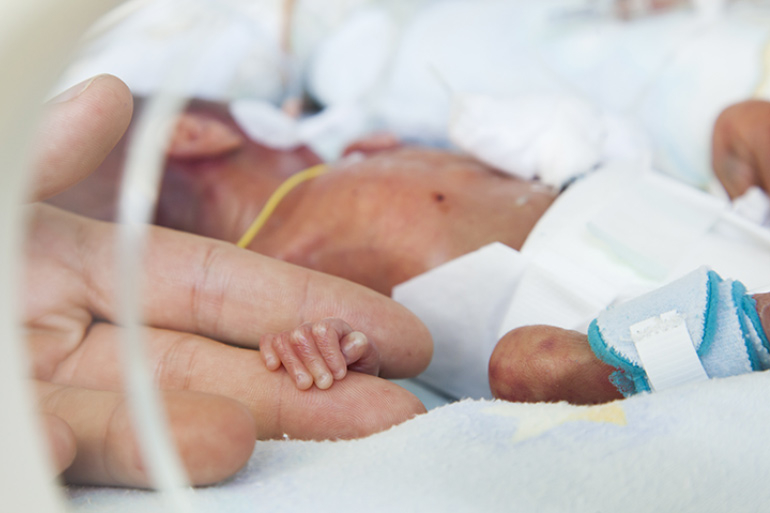 These babies, born between 24 and 28 weeks, were given a single low dose of amniotic epithelial cells or hAECs. These are the cells found within the amniotic sac, which surrounds a baby during pregnancy. Researchers have been able to extract these cells and then administer them intravenously to babies with BPD. Dr Rebecca Lim, joint first author of the study, explains that amniotic cells have the ability to repair damage. “Amniotic cells gather at areas of damage and activate the body’s own ability to repair the injured lungs,” Dr Lim says. This is the first in-human trial for the therapy, which is still in the early stages. By tackling BPD, the risk of other health conditions associated with lung damage, like cerebral palsy, can also be reduced. “ When we are able to tackle lung disease, the risk of developing many other life-long problems that go hand in hand with BPD, such as cerebral palsy, is also reduced,” Dr Lim says. Now 15 months old, Harry no longer requires oxygen. He has also started meeting a whole range of new milestones, thanks to the trial. The positive results will now mean the trial goes into the next stage. This will involve 24 extremely premature babies at risk of developing BPD from Monash Children’s Hospital and Royal Women’s Hospital. “Our long-term aim is to develop a treatment for premature babies with chronic lung diseases like bronchopulmonary dysplasia, which could be rolled out in hospitals around the world,” says joint lead researcher Dr Atul Malhotra. Science is amazing, isn’t it? 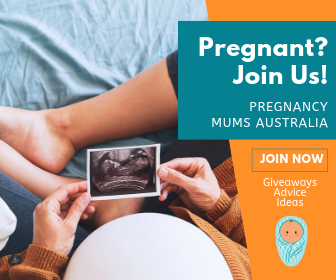 For more Aussie scientists doing amazing things, check out this new premature birth predictor test which could dramatically decrease the rates of premature birth world wide.